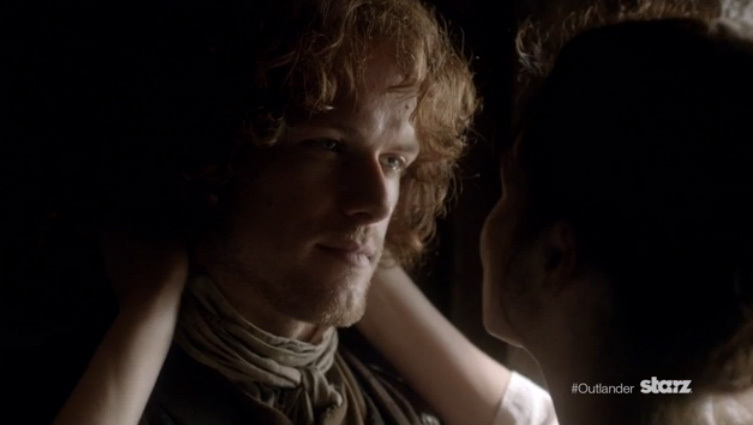 One more of the deleted scenes from Outlander Season One Volume Two DVD/Blu-ray has been shared officially online. This is a deleted scene from Episode 114, “The Search.” It shows Jamie (Sam Heughan) and Claire (Caitriona Balfe) in the morning at Lallybroch. It is nice to see them demonstrating once again how men put on their kilts every day. This is a flashback/memory scene for those concerned (like me) how this fit into the episode. This entry was posted in Caitriona Balfe, DVD/Blu-ray, Sam Heughan, TV Show Clips and tagged Blu-ray, Caitriona Balfe, Deleted Scenes, DVD, Sam Heughan, The Search by Sarah Ksiazek. Bookmark the permalink.